Is Conversion Rate an Antiquated Metric in eCommerce? Today’s retailers, etailers, andecommerce companies are heavily focused on acquiring new customers. Those who are forward thinking have already shifted some of their attention to Retention (think Loyalty), but there is still not enough attention been paid to use of conversion (think high impulse shopping items around the checkout lanes). Within an organization each person will give you a different definition of what is/are conversions(s) for their business. Instead of trying to converge everyone to agree on one definition, we should recognize its different nuances within the buying process. With today’s sophisticated internet marketing tools that can trace user clicks and asses what part of the screen a user might be looking at, it is critical that the conversion factors are understood clearly so the user flow can be defined, optimized, and its success measured correctly. I’d like to define three different types of conversions that eCommerce and brick-n-mortar businesses can use to drive their business online and off-line. I will also highlight a very subtle but powerful concept called “Micro-conversion” and its role in increasing the revenue for any company. Account Conversion: Refers to when a new visitor arrives at a website and creates a new account either before or during the shopping process. For example, user goes to Amazon.com and registers a new account before start shopping. Another example is when a user goes to a concert ticket website, goes through the entire process of selecting a concert, date, seat and right before providing her credit card, she is asked to provide her email address or Facebook credentials which is used to create a new account before processing the credit card in the next screen. Brick-n-mortar businesses work slightly differently. They almost never ask you to provide them your name and email if you don’t go through the checkout process. When you do go through the checkout line, they either ask you to fill out a paper form or simple ask for your consent (on the POS screen) which pulls your name off of the credit card and asks you for your email address before completing your transaction. In either case, if you don’t already exist in their database as a customer, they create a new account for you automatically. Alternatively they may ask you to join their loyalty program or at the very least ask for your phone number. The phone number becomes the way for them to identify when you return to the store for your next purchase. In case of brick-n-mortar stores, customers add items to their shopping carts, but until they go through the checkout process there is no intelligence that can be gathered from the shopping process until that point. If an item or two is removed or replaced from the cart before going through the checkout lane, that information is not captured as well. In my research very few stores actually analyze the products abandoned in the checkout lane. All this might change until we finally have smart Shopping carts. However, over 60% of online shopping carts get abandoned for a number of reasons including price, previously read review, shipping costs, and/or desires of the consumer. This impacts the shopping cart conversion rate significantly. On the contrary, entire shopping carts don’t get abandoned in the physical world of brick-n-mortar stores so the conversion rates tend to be higher there. Purchase Conversion: Refers to when a user’s credit card is processed online or in the checkout lane. This is the ultimate conversion that I call “Conversion from shopping cart to credit card.” Customer’s decision to purchase could be influenced by any number of factors and the attribution thereof is utmost challenging. 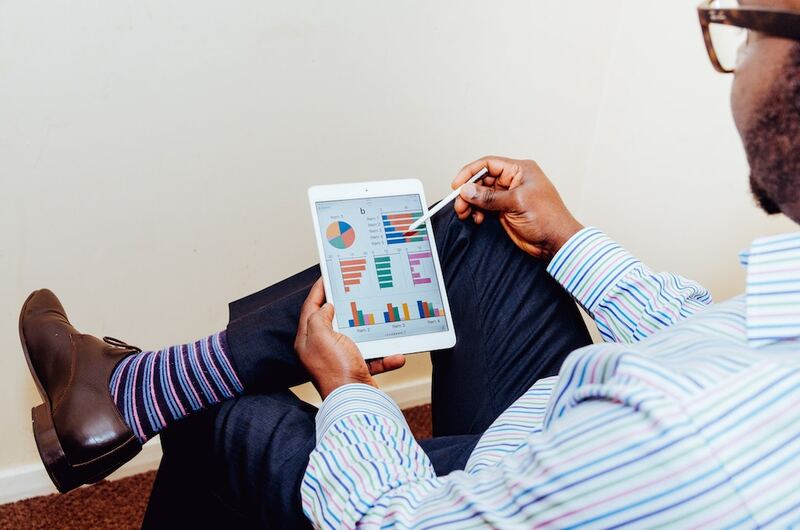 Combination of surveys results and insight derived from the data captured throughout the process clearly illustrates that many factors throughout the buyer’s journey contribute to the eventual purchase. Besides the usual product related factors, some of the marketing factors include how easy it was to discover your site, website, product information, ratings and reviews, product pictures, product related questions and answers and so on. 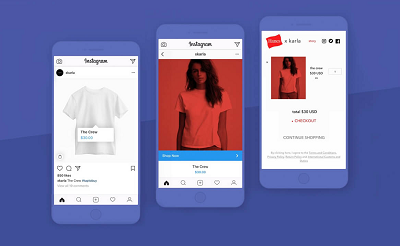 In terms of brick-n-mortar, its interesting to note that, in today’s super connected social and mobile world, same social and online factors influence the buying decision. Shoppers are even willing to overlook the lack of in-shop help if there is sufficient ratings and reviews and questions and answers available online. Rest assured, over 80% of shoppers who walk into your store have done some level of research online and on their mobile phone about your company, your brands, products, and services. They probably used their smartphone to click the address on your website to navigate to the store. Micro-conversion is not a new phenomenon but has renewed popularity in the digital marketing world. Micro-conversion refers to the activities and experiences shoppers frequently engage in that move them closer to making a purchase. In other words these are “mini-steps” a shopper takes that facilitates their buying decision. Some indicators might be as profound as downloading a case study or signing up for your newsletter. Some indicators may be as subtle as clicking on several reviews, spending extensive time on your site, and asking questions on your community site. 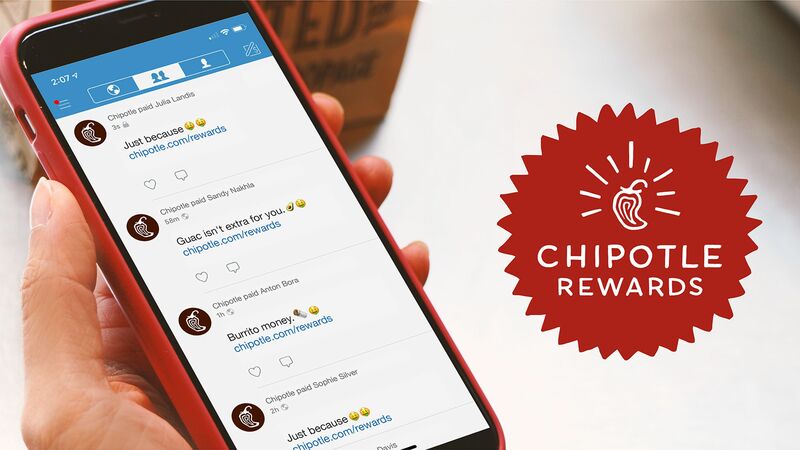 Customer Loyalty programs and Social Commerce applications such as Ratings and Reviews, Social Login, Sharing and Referring, Questions and Answers, and picture and video galleries of trending products are well suited to offer, collect and report on such valuable micro-conversions. Buyer journeys are complex. They can start on any channel of communication, on any device, and at any location the consumer may be. The journey may end on any device and channel as well. 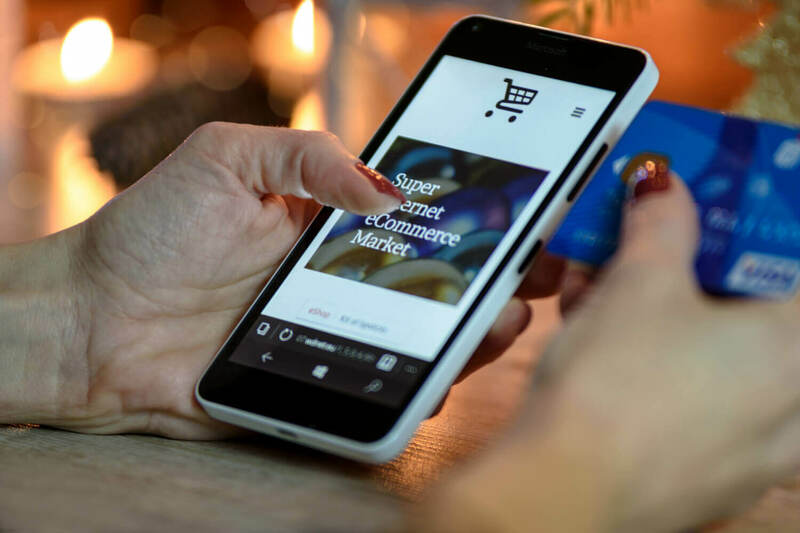 Today’s super savvy and always connected consumers not only expect but demand a shopping experience that is smooth, optimized, seamless, intelligent, and fast while still having massive amounts of supporting information at their fingertips. The only way to offer such a tightly integrated and seamless buyer journey is to have social commerce and customer loyalty applications that are organically built to work together, do not break your bank, produce high return on investment relatively easily, and offer incredible customer insights not possible through 3rd party integrated systems.